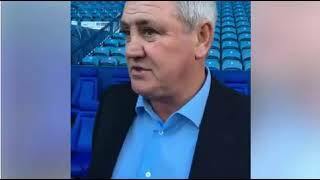 Steve Bruce reacts to our 2-1 defeat to Sheffield Wednesday. 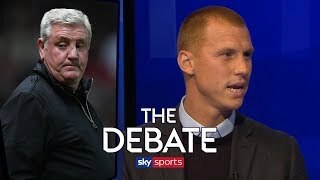 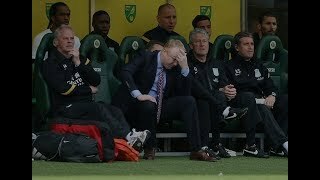 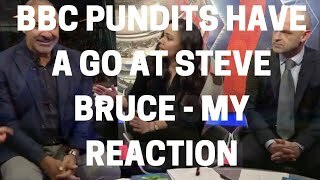 Gullit and Murphy stick the boot in on live TV, was it a fair criticism? 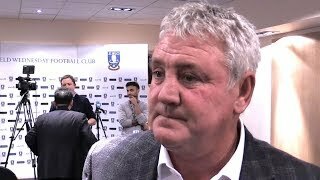 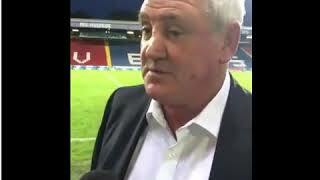 Steve Bruce post match press interview following Villa's 4-2 win against Sheffield. 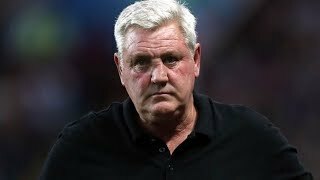 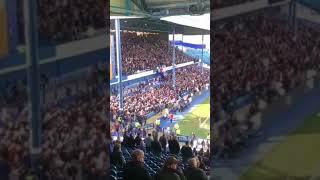 Aston Villa fans aiming abuse at Steve Bruce. 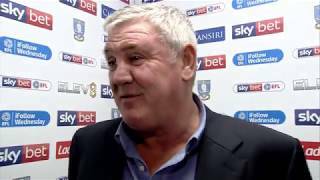 Steve Bruce post match excuses following 1-1 draw at Blackburn. 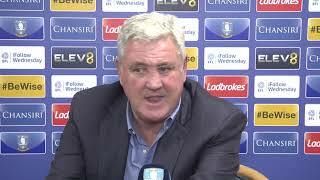 NSWE, you've rolled the dice, now it's time to make your move. 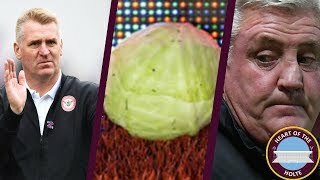 UTV. 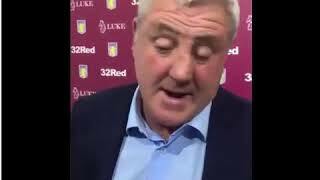 'I think we're in for quite a ride' Delighted Aston Villa fans on six straight wins and Steve Bruce's reunion. 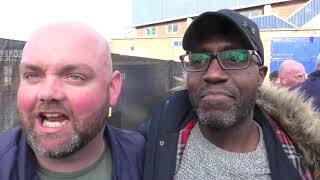 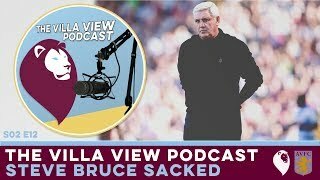 Your favourite Dan's are back with another edition of The Villa Filler Podcast, discussing Bruce's sacking, Preston at home and who may take charge of B6. 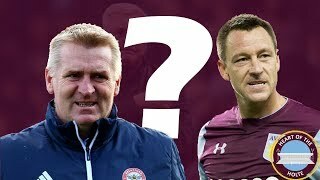 Who do you think should become the new manager of Aston Villa? 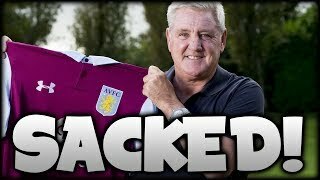 Leave a like and subscribe if you're new to the channel!